The Single Anchor For Decorate. Stock Photo, Picture And Royalty Free Image. Image 21521734. 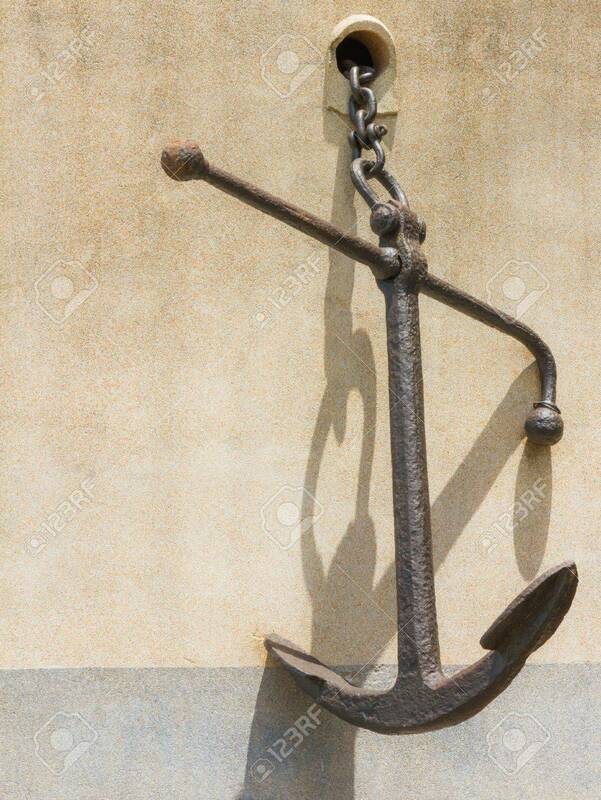 Stock Photo - The single anchor for decorate. The single anchor for decorate.